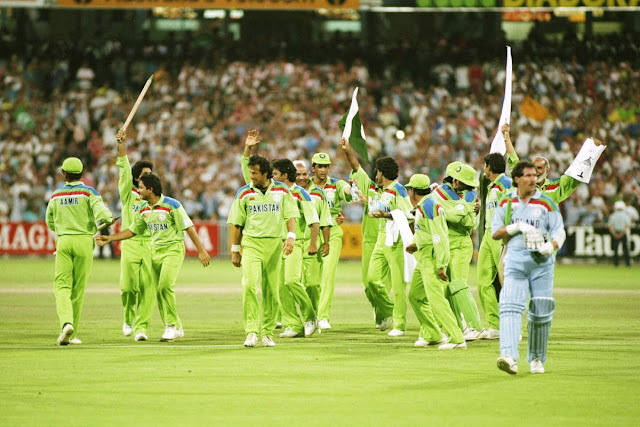 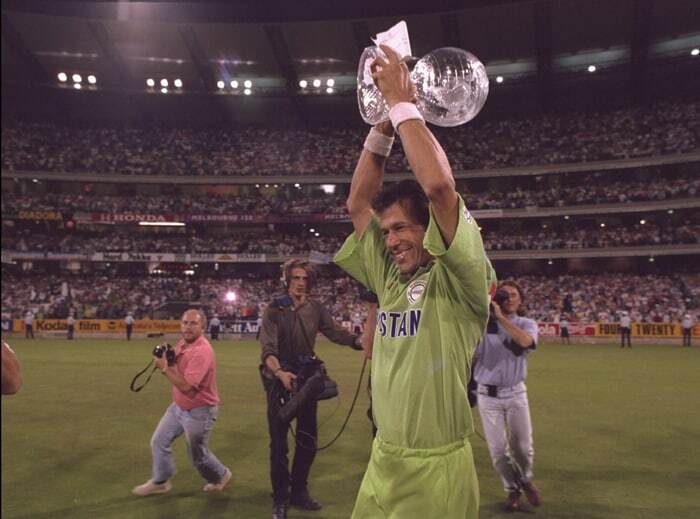 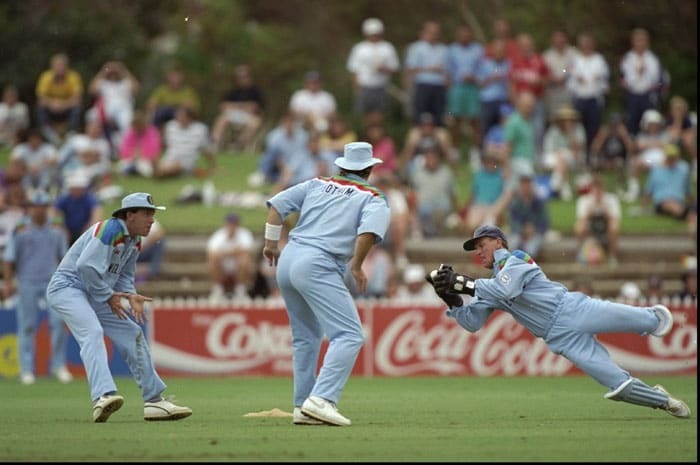 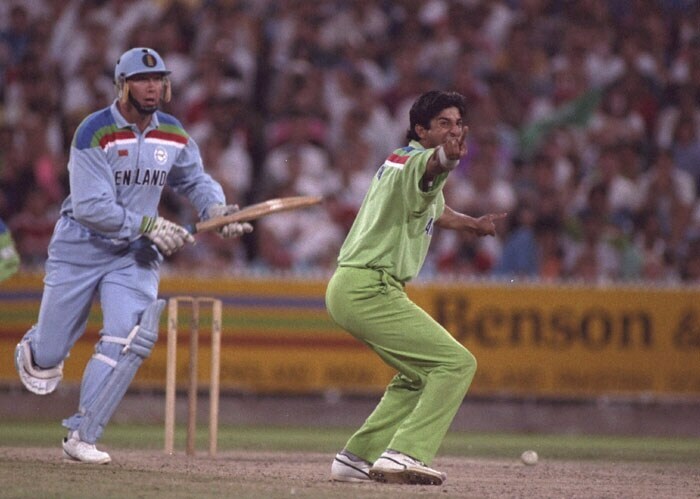 The 1992 World Cup was a spectacle for the viewers which epitomized the unpredictability of the tournament. 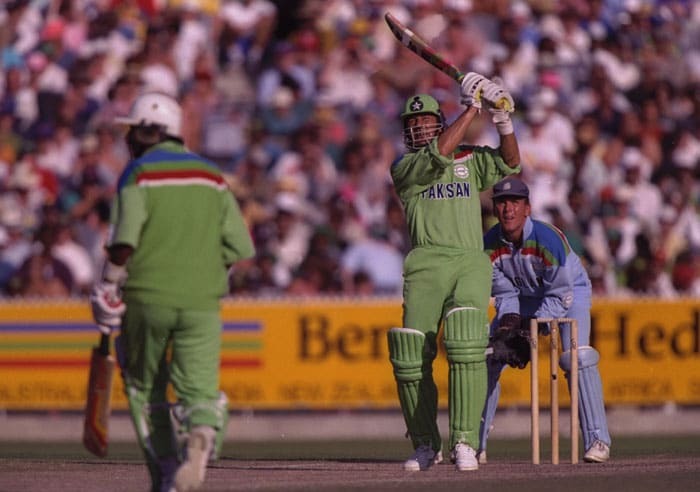 The tournament was jointly hosted by Australia and New Zealand and had all the trappings of a modern event; coloured clothing, floodlights, white balls and black sightscreens for the first time in a World Cup. 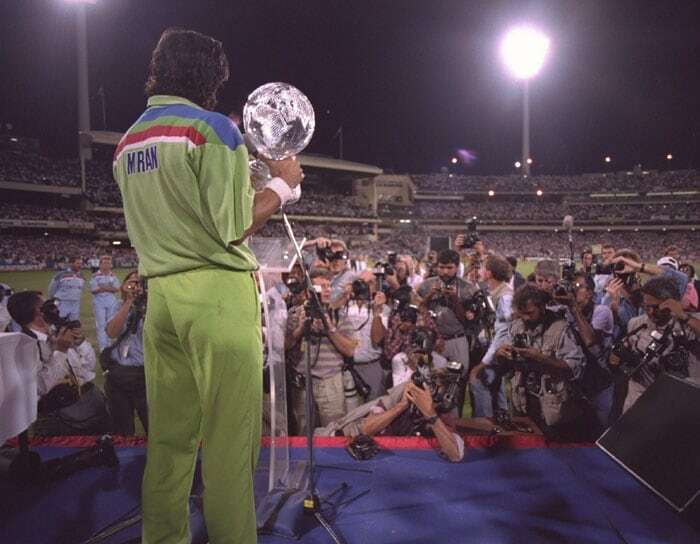 An inspiring captain motivated by a charitable cause, a team of great potential and good fortune, all came together to make Pakistan the World champions in 1992. 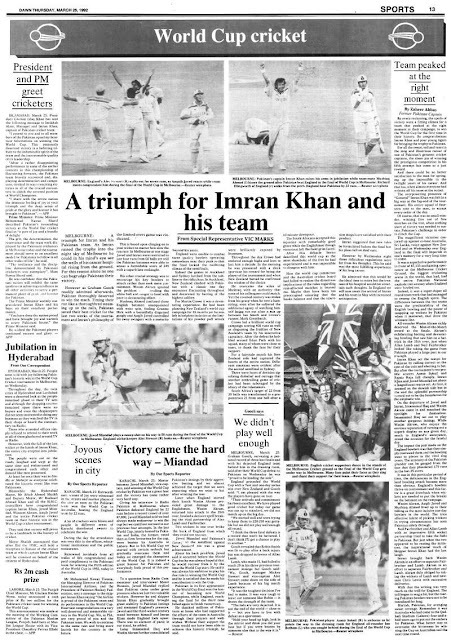 Pakistan made the headlines after a campaign where they were written off in the initial stage of the competition. 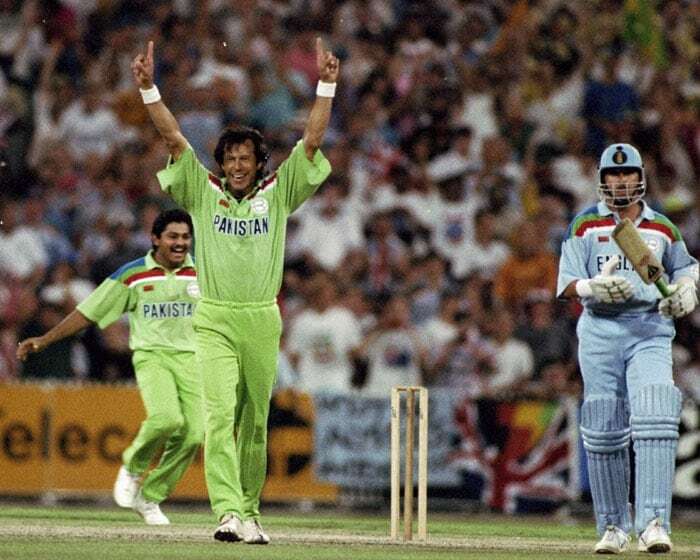 The Imran Khan-led team made a remarkable comeback to make history.